Choosing an electrician need not be a hassle. Simply find one that offers great service at any time at a competitive price. We are here to serve you, so if you need a licensed electrician to do any kind of wiring or to check your electrical connections we are available. 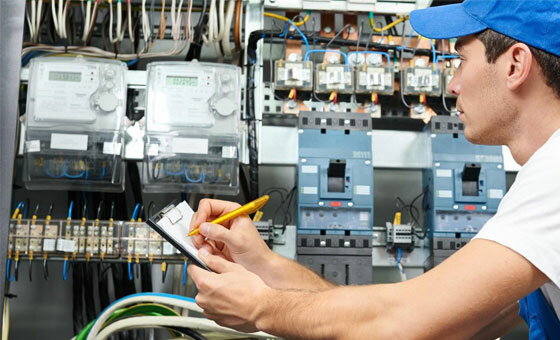 Our fully qualified and experienced electricians in Perth, WA have all the relevant licenses and can be at your address quickly to fix your electrical problem. So if you have an emergency electrical situation requiring immediate attention at any time, day or night, give us a call and we’ll get onto it immediately. We have been servicing Perth and surrounding districts for many years doing residential electrical work, commercial and industrial electrical work for our many satisfied customers. 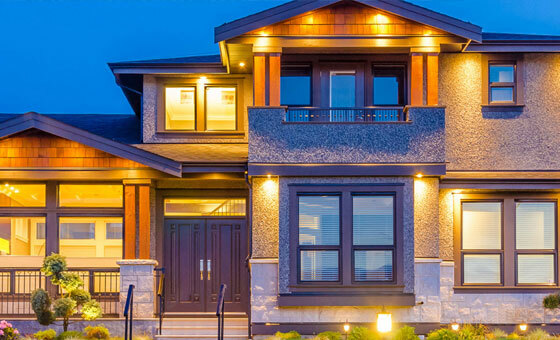 We do all kinds of electrical work from general lighting and power to alarm systems and from specialist security lighting to safety switches and surge protection – and more besides. We also do home, industrial and commercial safety inspections and electrical testing so you can have confidence your home and business are in good working order. Don’t wait for a problem to arise; it could be very dangerous. Instead, have your electrical components checked and maintained on a regular basis by tradesmen who are highly trained and experienced. We are proud of the service we offer to our customers, so if you need any kind of electrical work done, we are the right people for the job. We take pride in the quality of our work and make sure we leave your premises just as clean as we find them. We are available right now to take your call for any kind of electrical work whether it is a wiring up a new installation or rewiring an old one. Call us now to book an appointment. 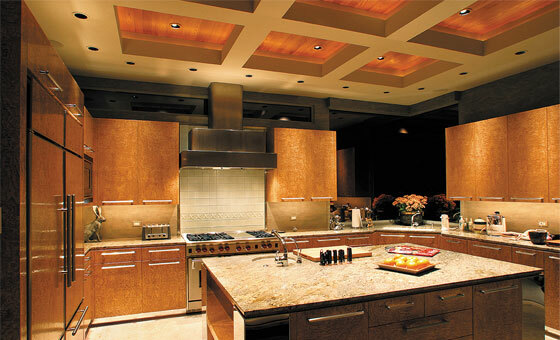 If you need electricians to do wiring for a new home or business in Perth, WA, we are the people to call. We have been in business for many years and our staff all have many years of experience in residential, commercial or industrial work. 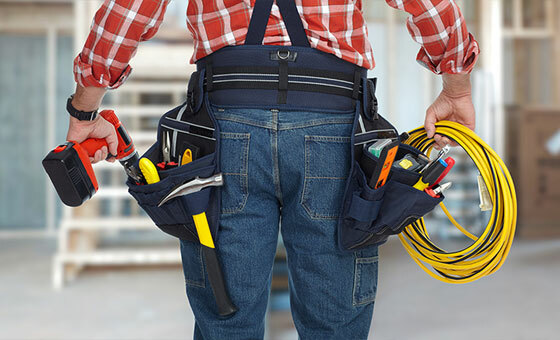 You can trust us to get onto your electrical job as soon as possible, whether it is wiring up your new business or home, adding more power points to an older home or checking out old wiring. If you have a sudden blackout it is wise to call an electrician as soon as possible. Our electricians have been keeping Perth, WA homes in power for many years. Blackouts are inconvenient and can be caused by any number of things from old and faulty wiring to a downed power pole or a sudden storm, so if your fuse is not the problem, phone us to get some advice and help. We are available 24/7 for emergency work to ensure you are kept safe. We have many electricians that have attended to commercial electrical needs all over Perth, WA for many years. When you are running a business, losing power can really impact your bottom line. We understand how important it is for your business to be open for customers throughout the day, so if you lose power give us a call and our electrician will be there as soon as possible. 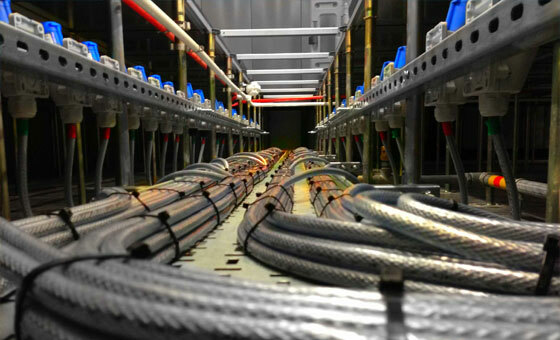 Industrial electrical work is quite different from residential, since the tools used usually require a large amount of power and lighting needs to be much brighter so employees can see in larger areas that could be too dim without the proper lighting. Our electricians in Perth, WA have a great deal of experience in setting up industrial areas with the right electrical wiring and power points. When the power goes out it can be more than just inconvenient; it can be downright dangerous for people who are on life support, or who are dependent on the electricity supply for other important reasons. That’s why we decided to offer emergency services 24/7 for anyone and everyone in Perth WA. Our electricians can be at your home or business no matter how late or early it is and on any day of the week or weekend. Having an electrician to look at your electrical problem is the best way to ensure it is diagnosed properly and fixed in a way that is safe. Website services: This website was designed by Slinky Web Design in Perth. Digital marketing for this website is by Slinky Digital and search engine optimisation is by SEO Perth Experts. This company was recommended to us by friends. I have since used EPE on numerous occasions and they are always on time and fix our problems quickly. Would recommend these electricians to anyone.